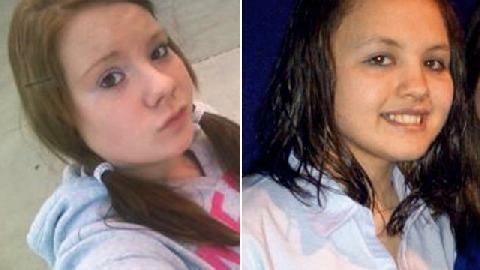 Haylee Fentress and Paige Moravetz, both 14, died by suicide pact because of bullying. *Two teenage girls in Minnesota have senselessly lost their lives over the most common problem amongst teenagers right now … bullying. One of the girls reached out for help by complaining on her Facebook page about the enveloping depression she felt, but to no avail, no one realized the seriousness of her pleas.